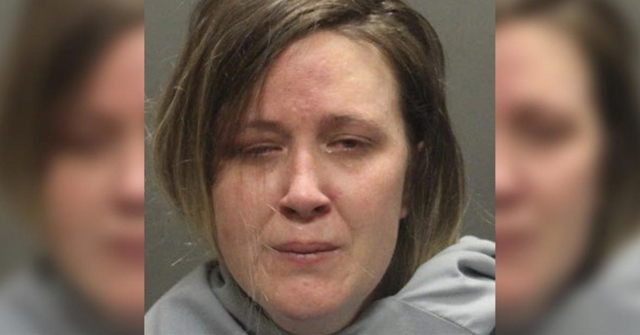 UPDATE 09/21/11: A second arrest has been made in connection to the death of a 9-day old baby mauled to death by family dogs. The grandfather of the infant, Nelson Ernest Camerino, 49-years old, was arrested Tuesday and charged with involuntary manslaughter. According to the Bladen County Sheriff's Office, he is in Bladen County Jail under a $150,000 secured bond. Addyson Camerino died after being attacked by a group of family dogs August 30. Bladen County District Attorney Jon David issued a statement to the media today regarding the death of 9-day old Addyson Camerino (See: Full statement here). "Everyone who worked on the investigation was impacted by the gruesome nature of the death," David stated in the release. After law enforcement slowly and deliberately pieced together what led to the infant's death August 30, David called for a special session of the Blade County Grand Jury. The young mother of the deceased child was arrested shortly thereafter. The group of dogs seized from the family home, each of which presumably participated in the fatal mauling, include a pit bull, bulldog, Alaskan malamute, German shepherd and a mixed breed. It was also noted that the dogs lived in the same home as Addyson, along with her mother, grandparents, uncles and an "upstairs tenant." Because the case is pending, David said that prosecutors and law enforcement cannot say much else about the investigation. On Friday, Bladen County Sheriff's deputies arrested the mother of a 9-day old baby who was mauled to death by family dogs last month. 18-year old Chelsea Lynn Brigman (also identified as Chelsea Lynn Bridman), was arrested and charged with involuntary manslaughter. She was later released from jail under $50,000 bond. Animal control continues to hold the five family dogs. Earlier reports stated that up to four dogs were involved in the infant's death. Court records show that the baby's father, 21-year old Charles Nelson Camerino, was in jail at the time of the deadly attack. 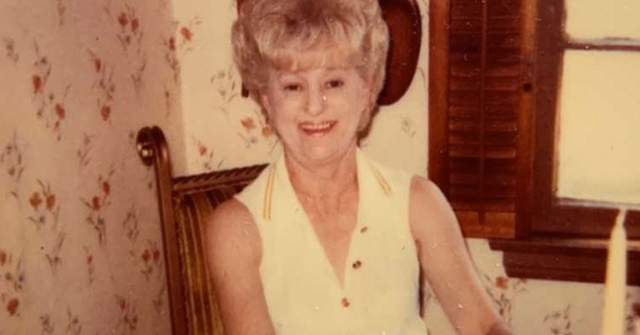 Information from FayObserver.com shows that the newborn was at the home of her grandparents -- Nelson and Linda Camerino -- when it was killed by the dogs. The child's parents, Chelsea Lynn Brigman, 18, and Charles, also live at the residence. 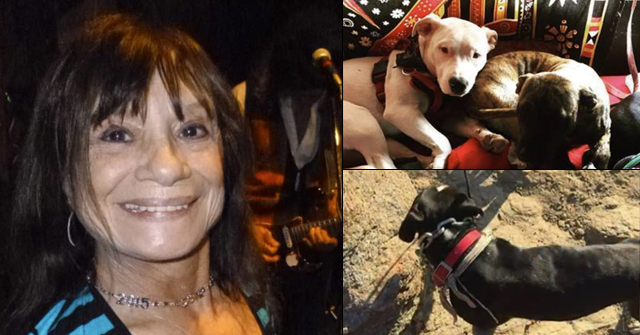 A 911 tape released Thursday revealed that at least three dogs were involved in the attack. Of the six recorded fatal dog maulings in North Carolina since 2006, two have led to charges: Charles Dalton, 52-years old (Davie County) 2006 and Makalya Woodard, 5-years old (Union County) 2011. Other victims include: Julius Graham, 2-years old (Greene County), Karson Gilroy, 2-years old (Lincoln County) and Julian Slack, 3-years old (Onslow County). This is a 33% average in bringing charges, as opposed to the national average of about 20%. 1A separate article listed the breeds as a pit bull, bulldog, Alaskan malamute, German shepherd and German shepherd-bulldog mix. 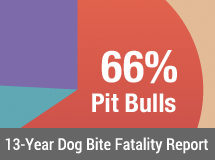 So… How many people killed in the US by pits so far this year? There seem to be an awful lot of them. Thank you, Vintage, for the link. Fourteen victims so far this year. All of them dying horrible, terrifying deaths. I don't think that many people realize the realities of these attacks. The news articles will state the fact of a death by pit bull as if the dog ran up and said,"Tag, you're dead!" As if the death was instantaneous and painless. While I don't want to read about the gory details, I wish people would understand just how horrific it would be to die in this manor. I wonder how many EMT's who have had to respond to these calls own pits. I went to the Adyson Camerino 9 day baby killed by family dogs LINK and the first comment posted 9-6-2011 says Fowl play was involved in the case of the Pacifca pregnant woman who was mauled. I have found nothing about this on news so hopefully people can post the truth about Narla's death on the news story link for Adyson Camerino. Any dog that mauls or kills a human or other animal will be summarily put down. Owner of said dog will be prosecuted for reckless endangerment and civilly liable for all damages including mental suffering. Sputnik, I couldn't agree more. The PB's would still feel the brunt of the punishment since they are usually the perps. But no one should be able to own any dog that seriously attacks a human or another animal and not have to face the consequences. I'm all about treating animals humanely. But this does not mean that they should be valued as humans. Though, I guess it goes even further than that. 'Usually' a human who seriously injures or kills another is punished and it is not questioned. However, when a dog commits an atrocity too many people make excuses for it. To me it's black and white. But then being a farmer has made me a pragmatist. The problem is that Breed Communities are supposed to regulate themselves and produce reasonably safe animals to sell. "It's the Owner" is a breed stewardship cop out that passes the buck to the ethereal 20 year old who has no business owning such an animal. They enlist them, then throw them under the bus when they are defeated. The Pit Community gets an F- in Breed Stewardship only because a lower grade is not possible.